Ahead of the game’s release in early June, developer Level-5 has published footage of the opening cinematic of Yo-Kai Watch 4. Those interested can check out the video below. 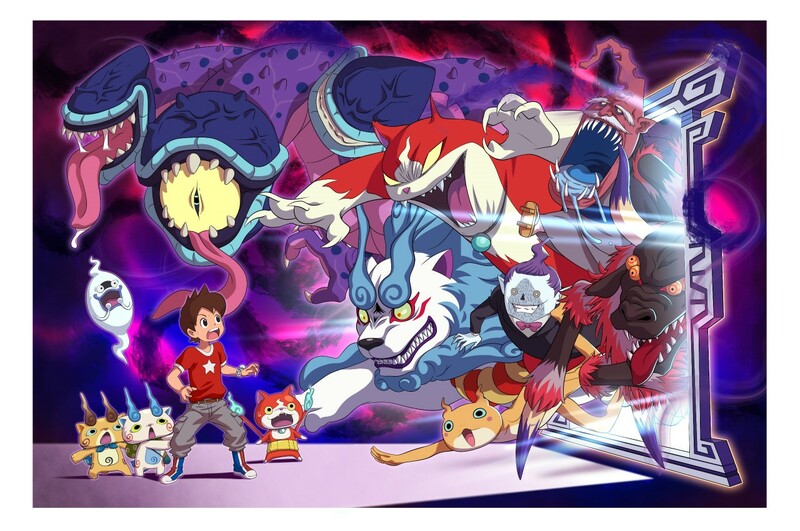 As part of the lead up to Yo-Kai Watch 4, developer Level-5 has put out even more info on the yo-kai world confirmed for the game — as well as details on playable characters, the yo-kai befriending system, and some new yo-kai. Thanks to Gematsu, a translation of the information is now available and can be viewed below. Level-5 has readied a new commercial to promote the upcoming launch of Yo-kai Watch 4 in Japan. See the advert below. Could Professor Layton and the Curious Village be coming to Switch? A listing from G4F Localization certainly gives some hope in that area. 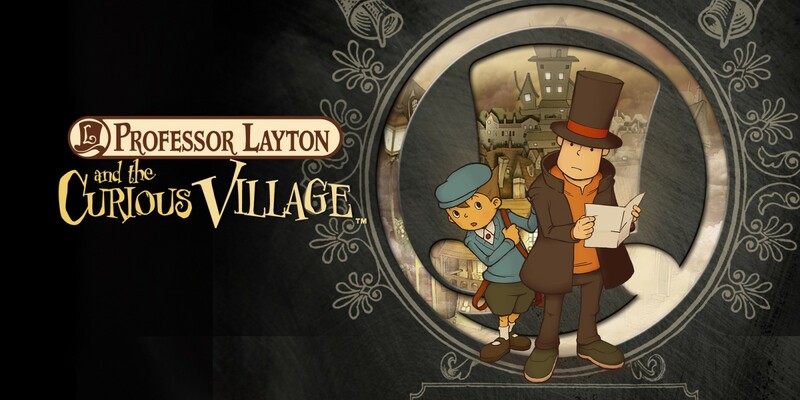 The website for G4F Localization has a page up for Professor Layton and the Curious Village for Switch, which was just added this month. It states that that the company worked on “additional translation for the Nintendo Switch version, in French by G4F & Italian, German and Spanish by Native Prime.” A 2018 date is also mentioned, but that could just be when localization was done. 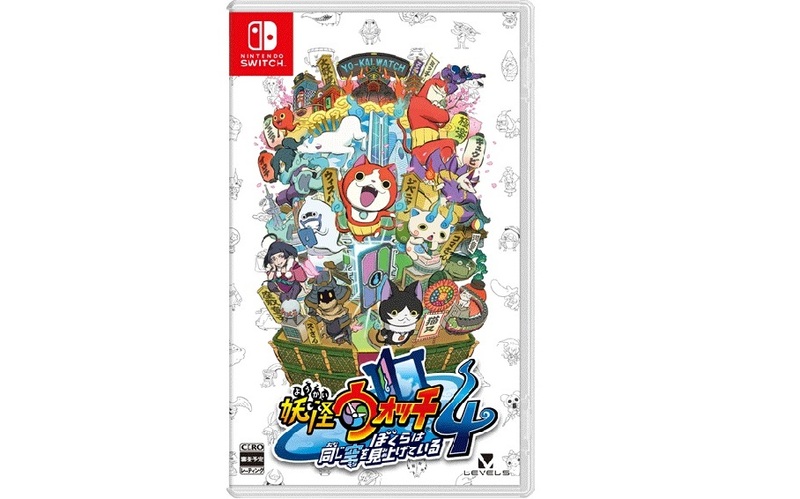 Level-5 has provided the official boxart for Yo-kai Watch 4. Get a look at the game’s packaging image above. Yo-kai Watch 4 launches for Switch in Japan on June 6. 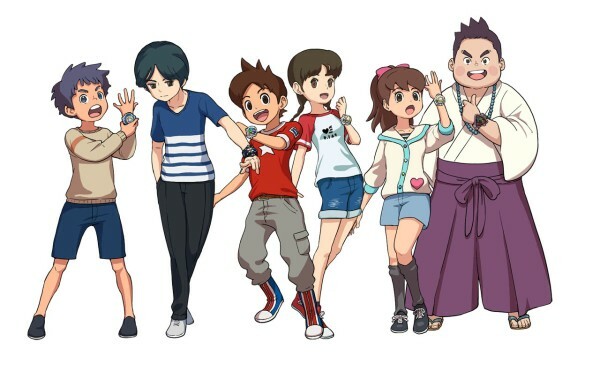 UPDATE: Level-5 has also unveiled the official subtitle for Yo-Kai Watch 4, being “Bokura ha Onaji Sora wo Miageteiru” — or “We’re Looking Up at the Same Sky” in English. Following word of Yo-Kai Watch 4’s new release date, Level-5 has published a third preview trailer for the anticipated title. Once more, the video draws a big focus on gameplay. The footage can be viewed below. It has been discovered that as part of this week’s release of CoroCoro magazine this upcoming Friday, the release date for Yo-kai Watch 4 will be revealed as June 6th for Japan. This news is slated to be part of a larger piece of coverage of the game within the newest issue. This new date comes after one delay for the title that had it pushed into “Spring 2019”. More information will be shared once the full issue has been released. 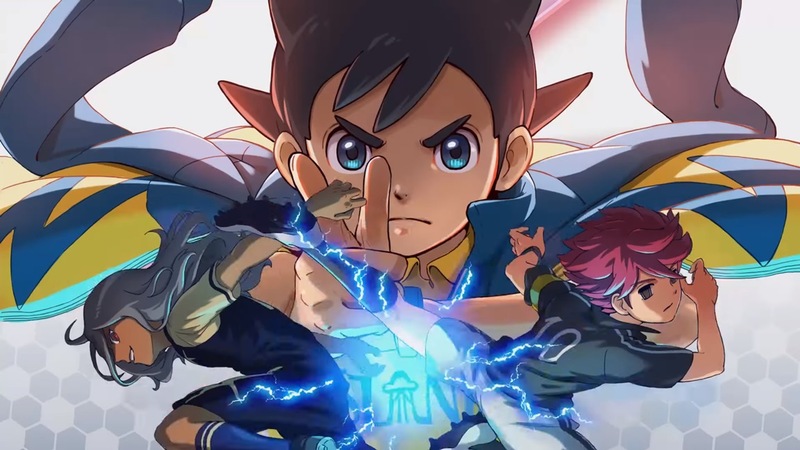 Inazuma Eleven Ares developer Level-5 has teamed up with several YouTubers to showcase footage of the latest demo build for the game. Recorded from various events in Japan, five new videos have been published. They can all be viewed below. Yo-Kai Watch 4 developer Level-5 has teamed up with several YouTubers to showcase footage of the latest demo build for the game. Recorded from the World Hobby Fair Winter 2019, five new videos have been published. They can all be viewed below. During a broadcast early today, Level-5 gave a new look at Inazuma Eleven Ares with a few minutes of footage. We have the recording below, which comes from a demo build featured at recent expos in Japan.